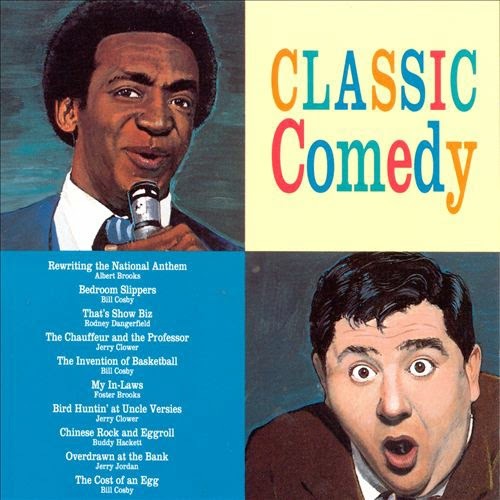 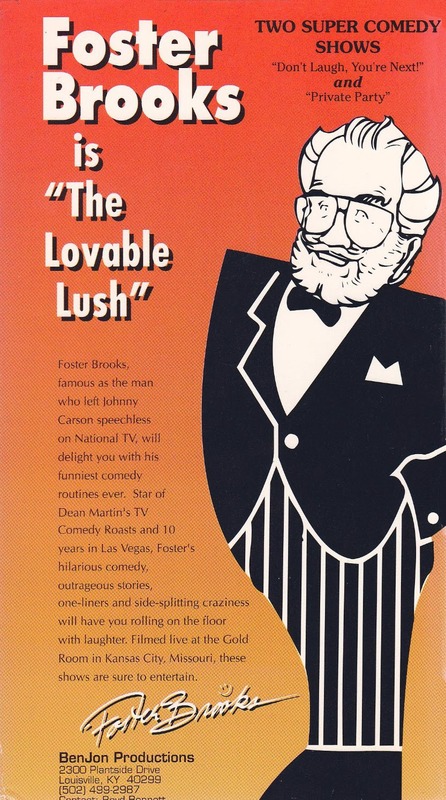 Stand-up comedy and country music performed by Foster Brooks. 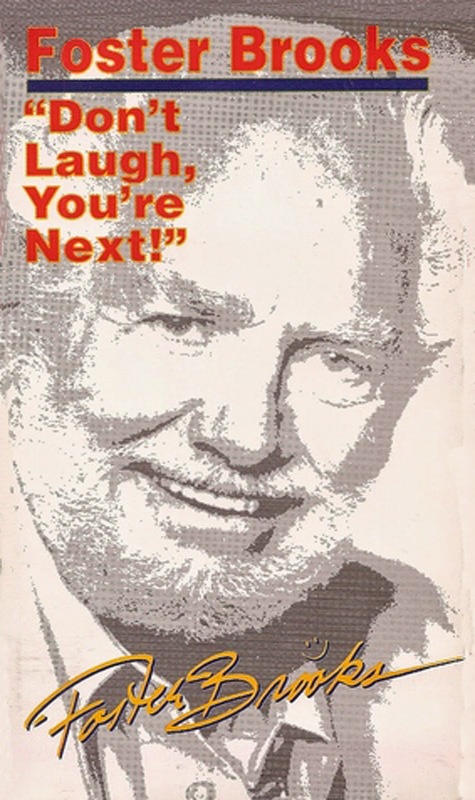 30 minutes. 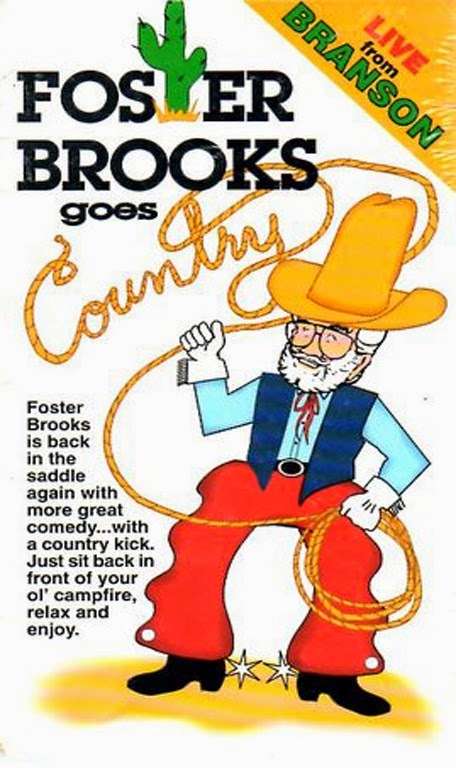 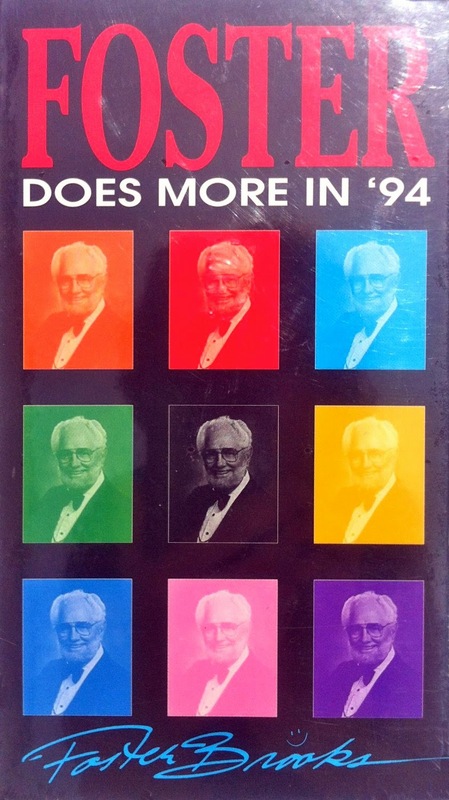 0 comments on "Foster Brooks - Foster Brooks Goes Country (Video) 1980"